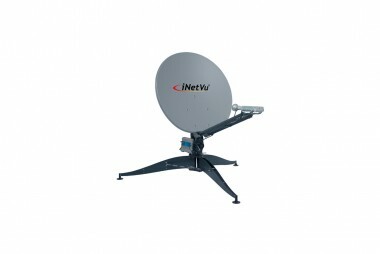 If you operate in Ka-band, the FLY-98V system is easily configured to provide instant access to satellite communications for any application that requires reliable and/or remote connectivity in a rugged environment. This next generation Flyaway Ka terminal delivers affordable broadband Internet services (High-speed access, Video & Voice over IP, file transfer, e-mail or web browsing). Ideally suited for industries such as Oil & Gas Exploration, Military Communications, Disaster Management, SNG, Emergency Communications Backup, Cellular Backhaul and many others.